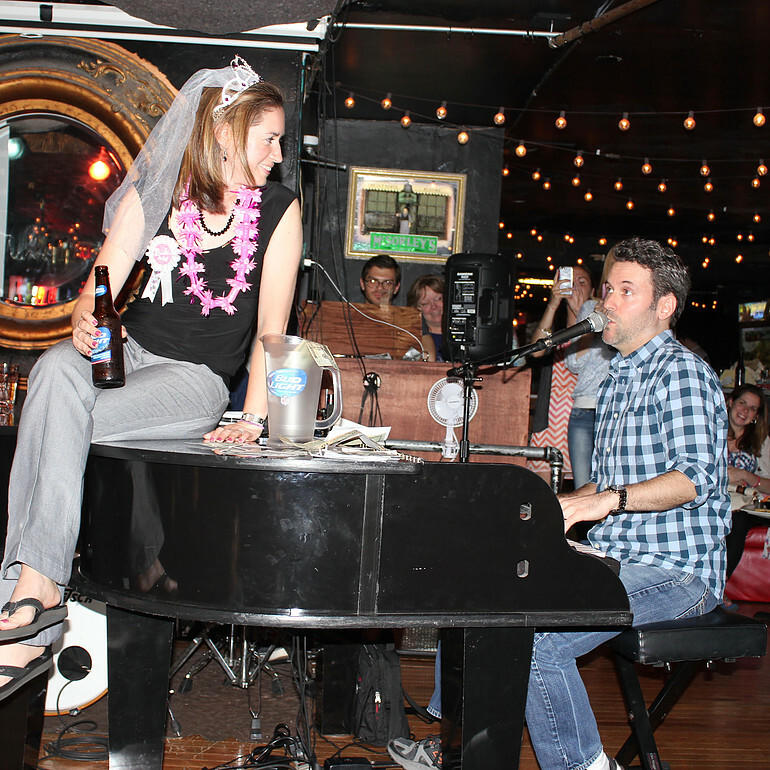 People who adore live entertainment with a fun twist are sure to fall in love with The Flying Ivories. 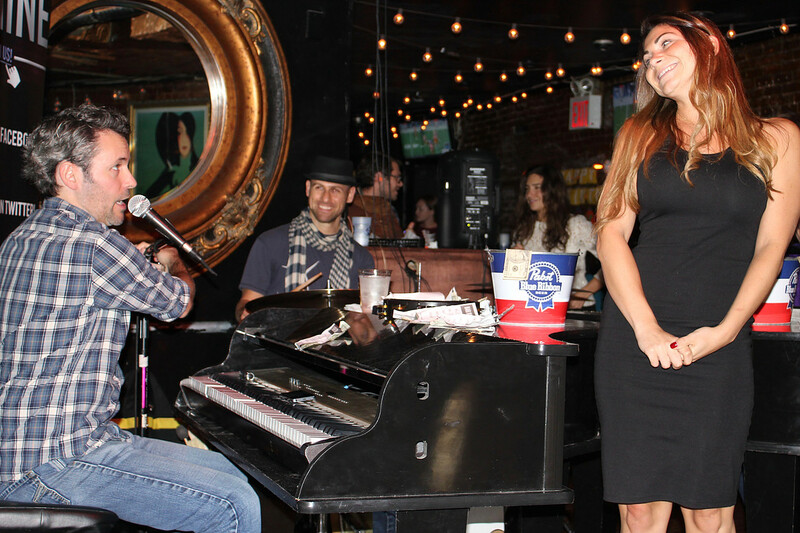 The Flying Ivories are a New York, New York-based musical act centered around -- you guessed it -- wonderful dueling pianos. These talented pianists regularly lend their impressive musical abilities to a broad range of events. These many types of events include weddings, anniversary parties, birthday celebrations, bachelorette parties, bachelor parties, corporate events, engagement parties and fundraisers. 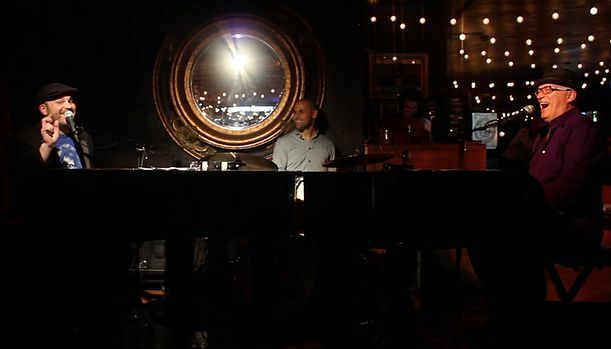 The Flying Ivories also regularly provide quality live entertainment to hotels, nightclubs, bars and dining establishments in general. The piano wizards who make up The Flying Ivories are passionate about making events enjoyable and memorable. Their customized black pianos add a touch of class to any event. The music they perform is the finest of the finest. They even bring exciting sound and lighting effects to their events. People who love rock 'n roll music and dancing the night away will surely want to have The Flying Ivories at their events. These performers are ideal for people who want to plan events that are jovial, energetic and, perhaps most importantly of all, lighthearted. The Flying Ivories cover all of the most popular tunes of the modern day and past. 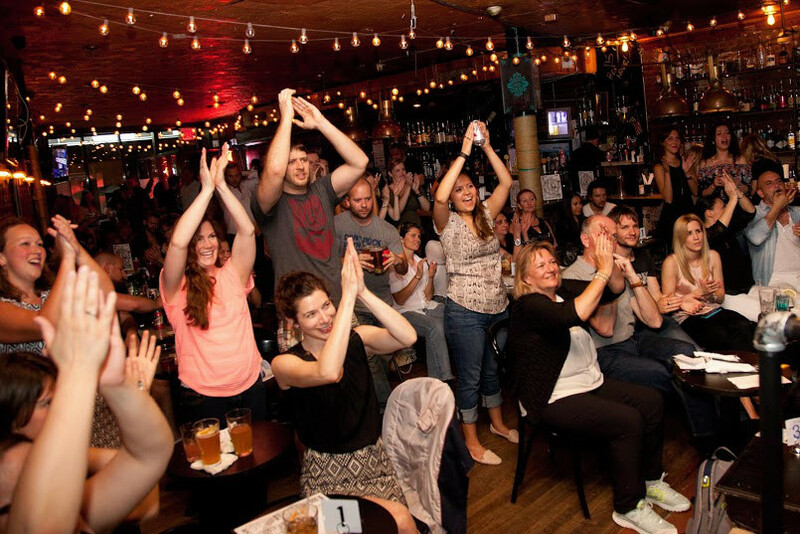 Fans of pop sensation Madonna are sure to appreciate the songs they perform. The same thing can be said about fans of country star Garth Brooks, pop princess Carly Rae Jepsen and hard rock outfit Metallica. The talents who make up The Flying Ivories simply enjoy performing music from all genres. They leave no genres out. This live band is excellent for people who want to tailor their events a bit. If you would like to hire a sole pianist for a quieter and perhaps more soothing musical performance, The Flying Ivories can cater to all of your wishes. If you would like subtle background music that can be excellent for appetizers and cocktails, they can cater to all of your wishes as well. The Flying Ivories team strives to do whatever they can to please their clients 100 percent. The Flying Ivories' members are James Barr, Brad Alexander, Frankie Turner and Donnie Kehr. These people are some of the most capable music aficionados you can find. Barr has performed in cruise ships and bars in distant settings such as Russia, Hawaii and Australia. Alexander has been involved in dueling piano performances since the early 2000s. Turner is an active songwriter who also has a strong comedic streak. Kehr, finally, is an amazing pianist who has performed on Broadway numerous times. Needless to say, The Flying Ivories' team is genuinely impressive. If you want to make sure your future event is an incredible affair with the best live music around, you may want to reach out to the piano pros of The Flying Ivories. Give The Flying Ivories the opportunity to make your event shine.